SYNOPSIS: Here's a great lean and mean thriller never released on dvd. 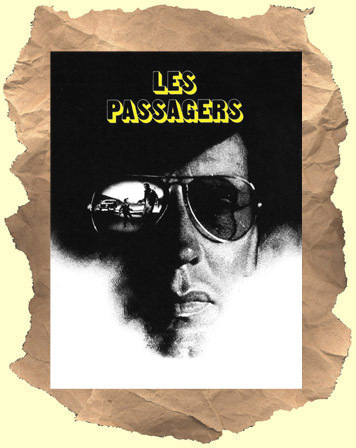 The always reliable Jean-Louis Trintignant stars as a man driving cross country from Italy to France with his stepson. After a few hours on the road the sharp boy notices a mysterious van following them on their long trip. At first Jean-Louis teases the boy as being paranoid but soon realizes that they might be in danger. It's a little hard to review this without giving away too many of the surprises. Needless to say the identity of the van driver, and his motives, are slowly revealed. I have to admit the suspense and scares are very effective in this film. The action scenes and supporting actors are first rate. This would be a perfect double bill with the similar themed Road Games. Based on a novel by Dean Koontz. Note: the onscreen title is "The Intruder"